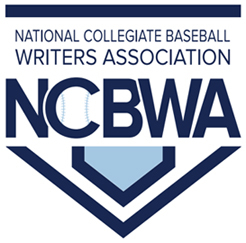 Come from behind rallies, game winning hits and top ranked teams going down in defeat highlight this past weekend’s action as Black College Nines (BCN) continues its season long coverage of Who’s Hot In HBCU Baseball. For the third straight game, Southern University baseball rallied from early deficits in each game of the series and produced double digit runs to seal a three-game sweep of Grambling State winning game one 18-8, game two 15-13 and game three 13-8. Hunter David had a monster weekend at the plate, sported a .750 batting average (12 for 16) and had 11 runs batted in during the series. 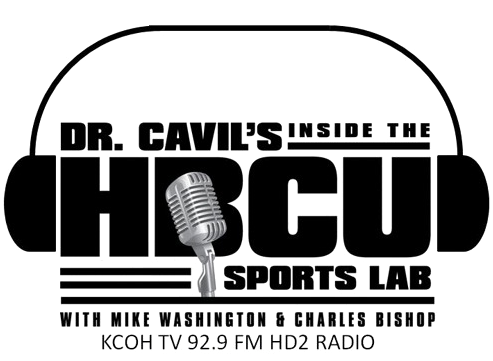 In a tight ball game all afternoon between Paine and Claflin University, at the end of the ninth inning the score was tied at 2-2. The game went went into extra innings. In the top of the 13th inning Claflin plated a run for a 3-2 lead. Down one run going into the bottom of the 13th, sophomore Latek McNeil hit a single to tie the game 3-3. With a man on second, freshman Jaylen Young singled to right field scoring the winning run from second base in a bang bang play at the plate. Young had three hits on the day. The Golden Rams had home cooking in the four-game series sweep against SIAC conference foe Clark Atlanta University to secure the weekend series victory over the Panthers. In the 13-3 win, Albany State starter Roman Oliu allowed one run in 6.0 innings pitched, giving up five hits while striking out nine batters. 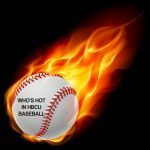 The Dragons split a doubleheader defeating HBCU Baseball small school top rank No. 1 Kentucky State University in Southern Intercollegiate Athletic Conference action taking game two 10-8 in the series finale. In that game, Keishaun Clark, at the plate was 3 for 4, scored three runs had a double and a triple, drove in two runs and stole a base. Clark also pitched in relief going 2.0 innings allowed two hits one earned run for the save. The Wildcats defeated the NAIA No. 9 ranked Louisiana State University-Shreveport 12-9 in the opening game of a Red River Athletic Conference series over the weekend. In the game that featured see-saw leads, relief pitching kept Wiley in the game. Reliever Roman Sorrell in relief of starter Brandon Bilnoski held the Pilots, one of NAIAs top offensive teams, to one hit zero runs striking out three in 3.0 innings.